Mesh WiFi systems promise to spread wireless internet access to every dead-zone in your house or office, but now the Wi-Fi Alliance wants to make them work together, too. Mesh networks use multiple routers and satellites to boost Wi-Fi performance across large areas, such as big houses. 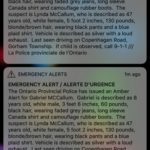 Until now, one generally had to buy in to a single system – one couldn’t use a Linksys Velop mesh on the same network as a Netgear Orbi mesh, for example. 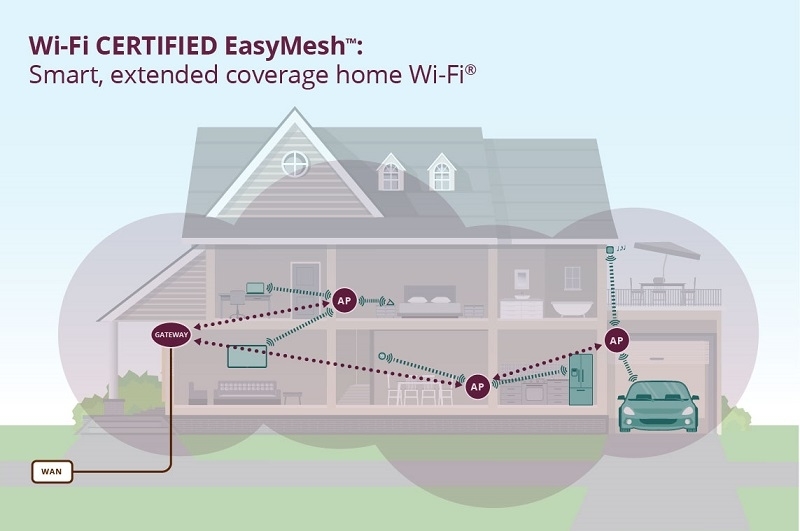 Now, looking to drive interoperability standards into whole-home setups that lean on multiple access points, the Wi-Fi Alliance has launched a new program called Wi-Fi Certified EasyMesh. According to a new report from PCWorld, the new program, targeted to homes and small business environments that use mesh-style, multi-access point setups, is designed to enable service providers to create those networks using a wide range of interoperable devices from different suppliers/brands. It includes easy setup for device onboarding and incorporates network intelligence. With EasyMesh, the network will self-optimize and self-organize, says Kevin Robinson, vice president of marketing at the Wi-Fi Alliance. The network collects information about the environment and uses it to make decisions about how to optimize the network, he says. Though several whole-home WiFi products have emerged that support multiple access points and software and analysis systems that tie them together, the push with the EasyMesh program is to establish baseline, multi-vendor interoperable standards that can drive scale into this growing segment of the WiFi market while still giving individual vendors room to innovate, Robinson said. There are currently no EasyMesh-certified products available yet as certification testing has yet to start. However, a mix of product and chip suppliers, industry organizations and service providers voiced their support in today’s announcement, including AirTies, Arris, Assia, Broadcom, Marvell, MediaTek, Intel, Qualcomm Atheros, Quantenna, CableLabs, and Liberty Global.